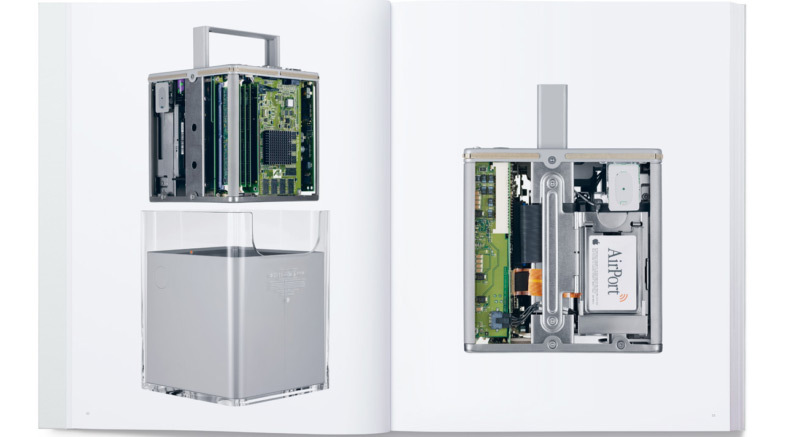 Few days ago Apple released a new hardbound book chronicling 20 years of Apple’s design, expressed through 450 photographs of past and current Apple products. “Designed by Apple in California,” which covers products from 1998’s iMac to 2015’s Apple Pencil, also documents the materials and techniques used by Apple’s design team over two decades of innovation. 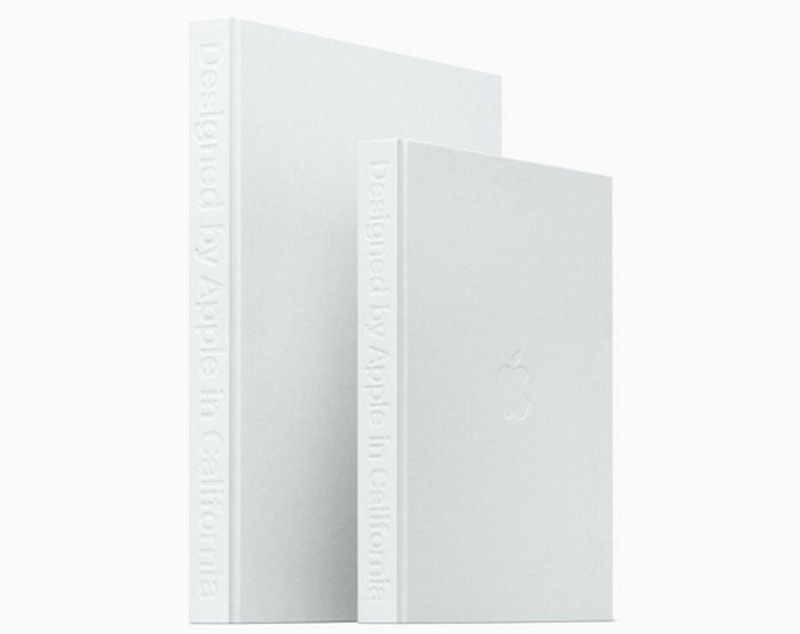 “Designed by Apple in California” is available in two sizes and printed on specially milled, custom-dyed paper with gilded matte silver edges, using eight color separations and low-ghost ink. This linen-bound, hardcover volume was developed over an eight-year period. It is published by Apple. 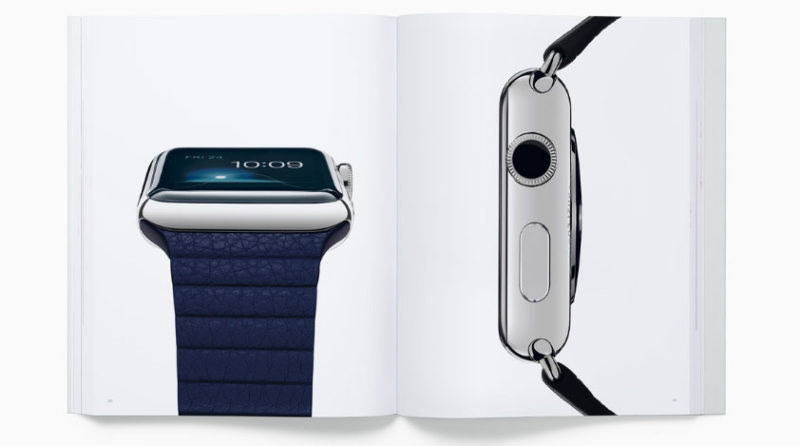 The smaller version of the book is available for $199, while for the bigger version you’ll have to splash out $299.